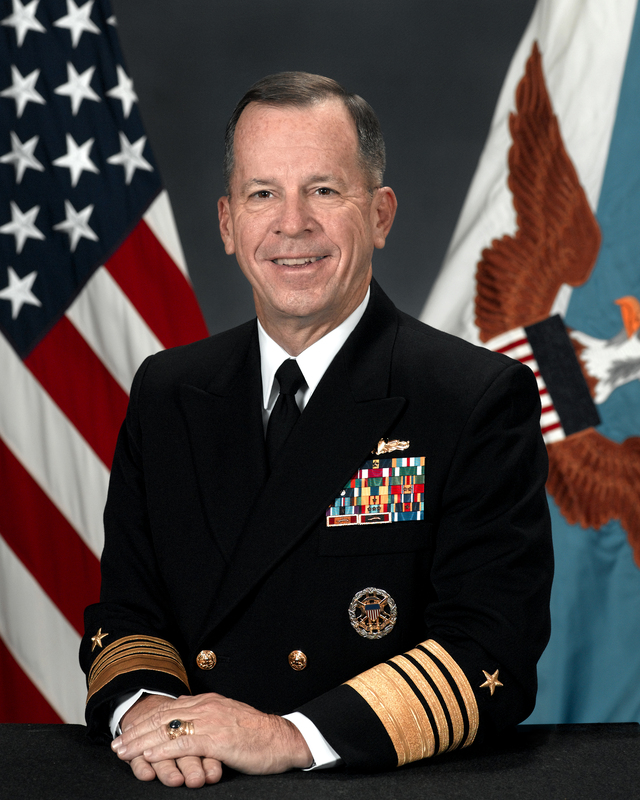 Chairman of the Joint Chiefs Adm. Mike Mullen told service members in Afghanistan that the Defense Department had no immediate plans to change retirement benefits for service members. He did say that DoD is looking for ways to tighten the belt and left open the possibility for future changes. Pentagon officials are reviewing all areas of the defense budget, and the goal of the review is to “inform the decisions and strategies that we have to make,” Defense Secretary Leon E. Panetta said Aug. 4. “So that’s going to be key to what decisions we make and what areas we look to for savings,” the secretary added. DoD spokeswoman Eileen Lainez also said in the release changes could be on the horizon but that they would have to be carefully considered, citing the impact on recruiting and retention.